The set comes w/ US sizes B, C, D, E, F, G, 7, H, I, & J, that’s 10 hooks! I actually already made a sun hat specifically for this occasion, but I’ll post about it later; I think this one will be more practical. Well, that’s all for now, thanks so much for stopping by! If you use the Clover Amour hooks, do you like them? Let me know below. See you soon! 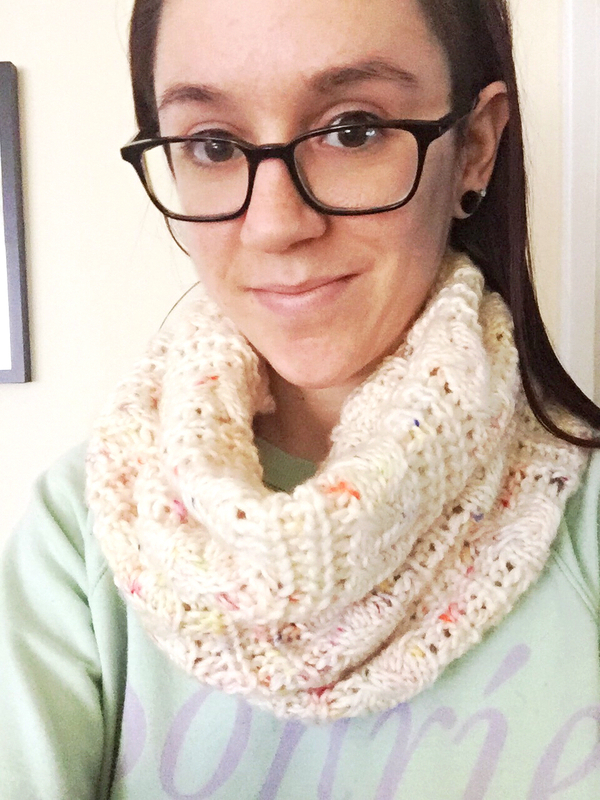 free pattern release: the Snapdragon Stitch Cowl! Hello everyone! I know I’ve been quiet lately but I haven’t had much progress on my projects to share. 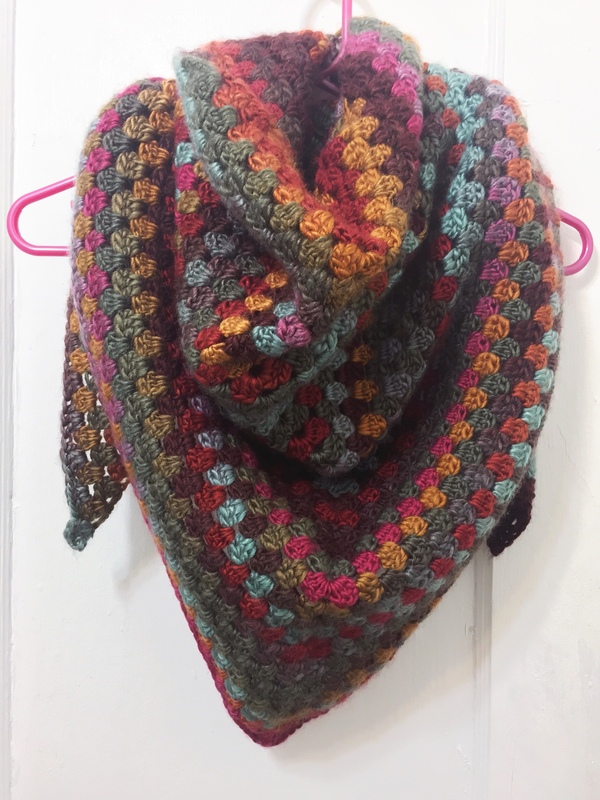 I finally finished writing this pattern up, though, and I hope you love it! 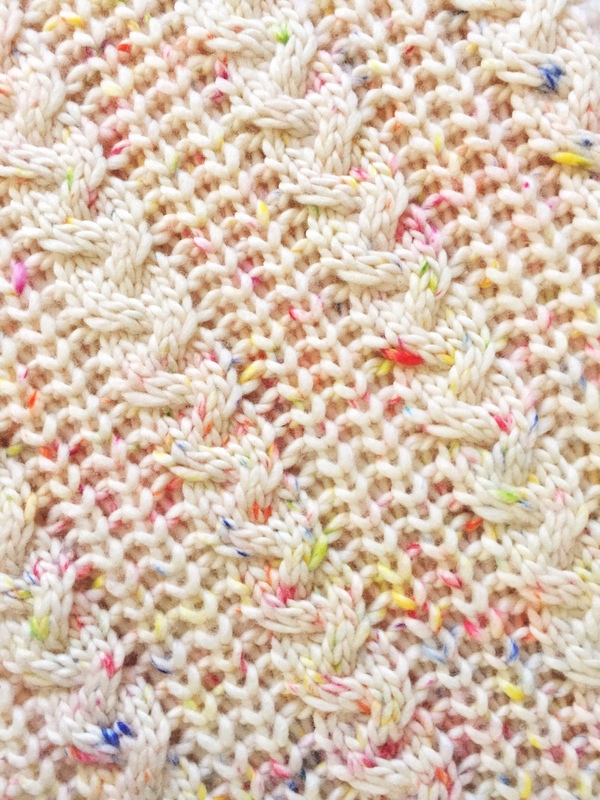 This pattern employs the snapdragon stitch as well as yarns the color of blooming snapdragons (although it would look great in any color)! This cowl is worked in the round and is written in US terms. There are two versions to choose from, a worsted weight version and a sock weight version. Feel free to sell what you make with this pattern! 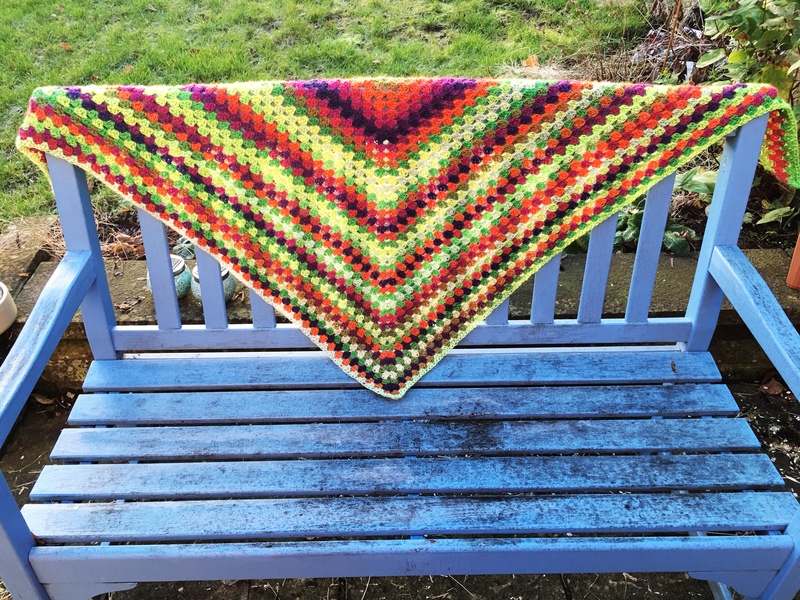 Also, you can find it on Ravelry here (I’d love to see your photos and progress)! I hope you enjoy the pattern! If you have any questions, comments, or suggestions, feel free to contact me using the contact tab in the menu bar. Thanks so much for stopping by, see you soon! 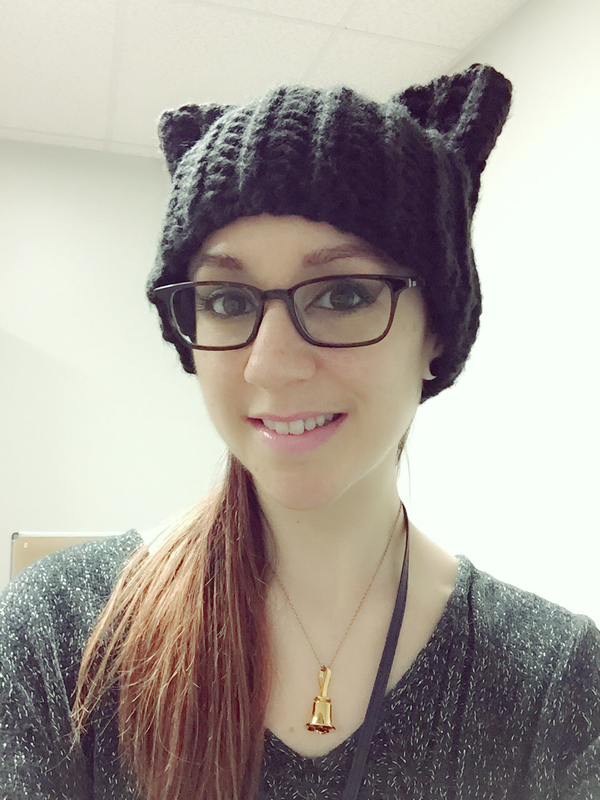 crochet pattern release: Faux Knit Puffy Cowl! Chunky knitwear is all the rage, but what if you don’t knit, or you just wanna crochet? 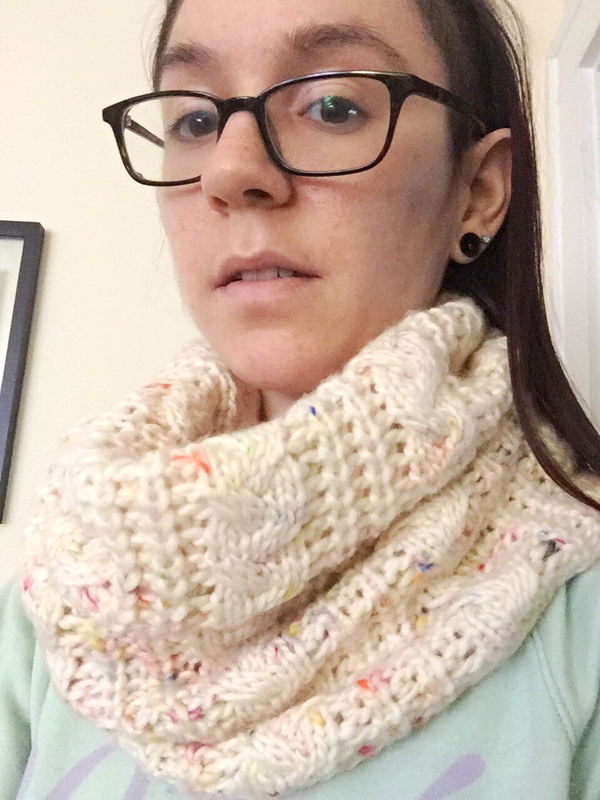 The proper spacing of puff stitches can mimic a fluffy stockinette knit stitch, and with this cowl you’ll be right on trend! Did we mention it’s reversible & has a hidden seam? Gauge: Due to the differences in tension/gauge that people naturally have when making puff stitches, your finished height or yardage required might be slightly affected. In the example pictured, each row measured about 0.5” (1.27 cm) tall. Special stitches: Puff stitch: *yo, insert hook in st, yo, draw up a loop to the height of your hook, rep from * 2 more times in same st, yo & pull through all loops on hook. If you find any mistakes or have any questions, please leave a comment or send me a message and I’ll do my best to help! Thanks for stopping by!